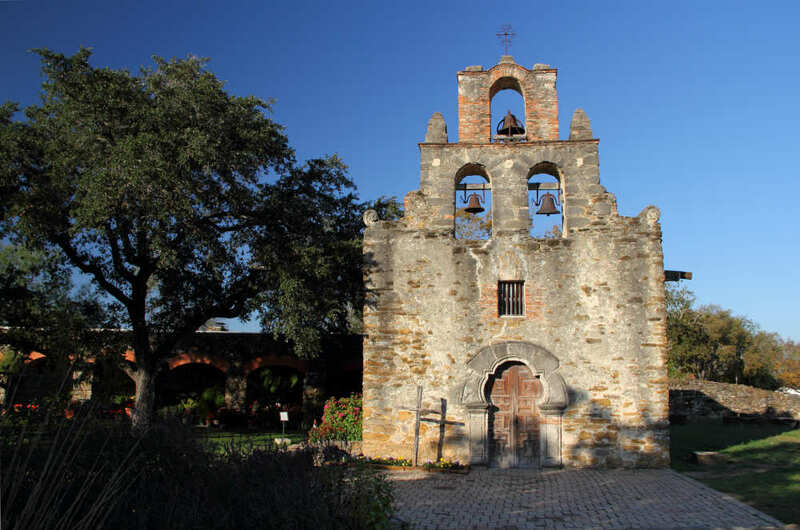 San Antonio is known for its historic landmarks, among these are the San Antonio Missions. In the 1700s, five Catholic Missions were established near the San Antonio River. These missions have become a part of United Nations Educational, Scientific and Cultural Organization and are also a UNESCO World Heritage Site. Boasting a rich cultural significance to the Spanish, the Coahuiltecan, and other indigenous peoples, these five Missions also contributed to the colonization and secularization of these cultures. They’re all within close proximity to each other and located just minutes from Noble Inns! Book your stay today and experience the history and culture shared at the San Antonio Missions. Mission San Antonio de Valero, located at the beginning of the Mission Trail, is less than a ten-minute walk from Noble Inns! It was established in the early 1700s and was the first Mission in San Antonio. Originally, it was built to serve as a stopping point between Mexico and Texas. 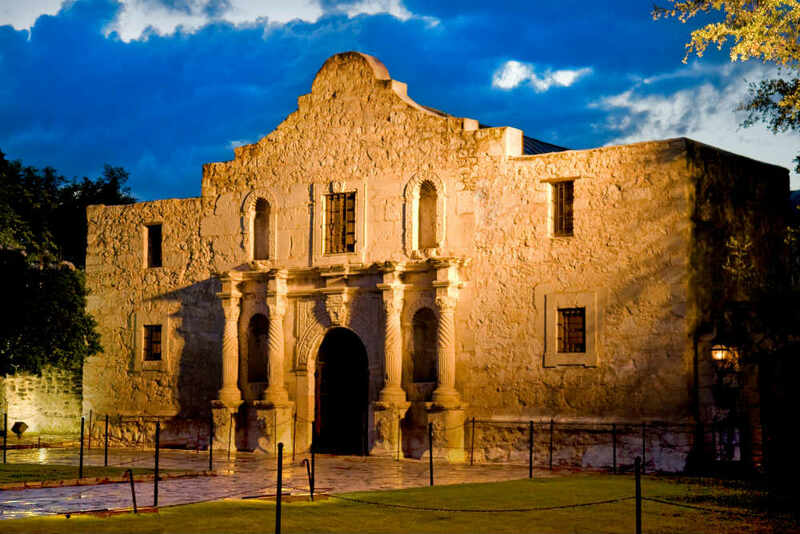 It would later become the famous for the Battle of the Alamo. Mission Concepcion is the next mission on the trail and is the oldest unreconstructed church in the United States. The beautiful exterior paintings have faded from the church; however, some original murals can still be seen on the interior. San Jose is located in the middle of the trail and is the largest of the missions. Because of its massive size, it has been given the nickname “Queen of the Missions.” The mission has many beautiful statues and structures located inside. San Jose also features a working restored grain mill and a stairwell leading to a choir loft that was constructed without the use of nails or pegs! Mission San Juan Capistrano is best known for its open bell tower that is still in use! It is located towards the end of the Mission Trail, and has a nature trail that leads to the San Antonio River. The mission features art and exhibits of artifacts belonging to the padres as well as Native Americans. Located at the end of the trail, Mission Espada, is the farthest from Noble Inns but still only a fifteen-minute drive! Espada features the best-preserved portion of the acequia, that still operates the Espada dam and aqueduct today. 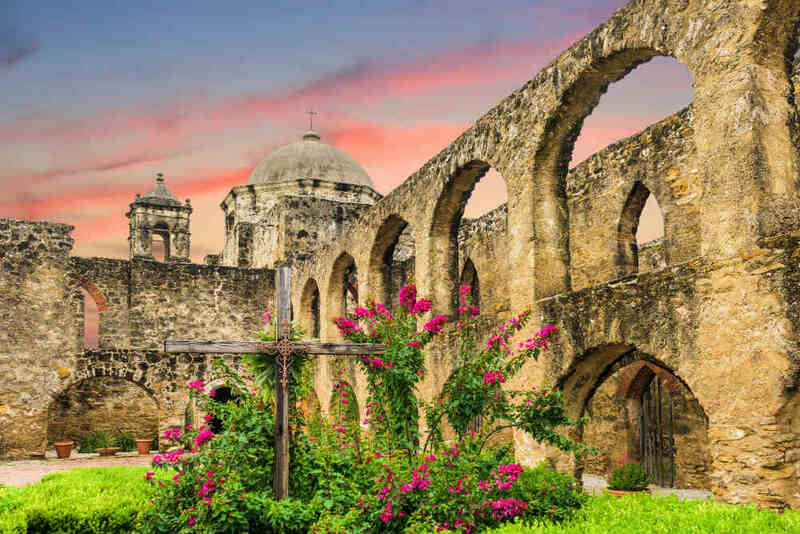 Book your stay at Noble Inns today and visit the beautiful San Antonio Missions!